Halloween Spooktacular Coming Back To SeaWorld Orlando! Join Shamu and his friends at Halloween Spooktacular 2015 for a kid-friendly Halloween treat! Halloween meets the sea during weekends in October at SeaWorld Orlando’s Halloween Spooktacular. The family-friendly event will immerse guests in an underwater “fantasea” with trick-or-treating, whimsical pumpkin fish, sea-themed arts and crafts, and up-close animal encounters. 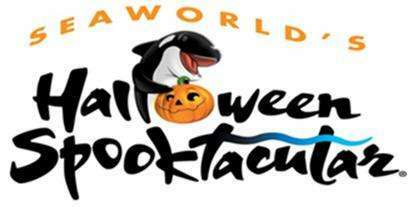 SeaWorld’s Halloween Spooktacular takes place from 12 p.m. to 7 p.m. weekends, October 3-31. 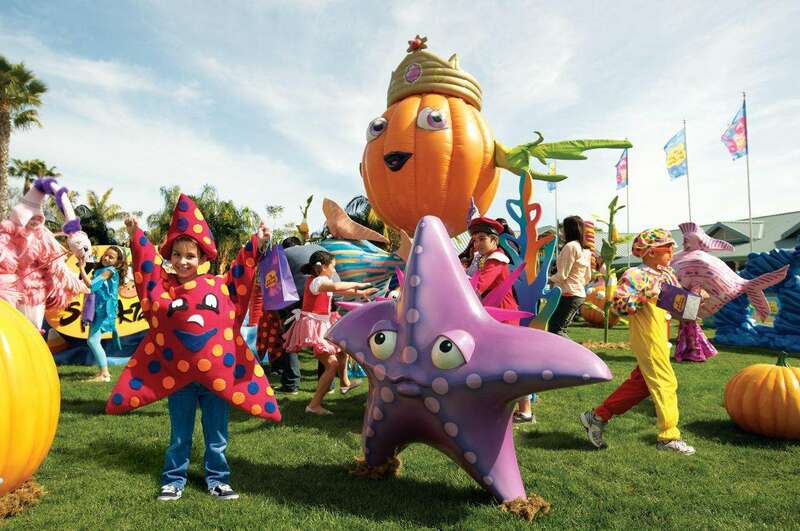 Like all special events at SeaWorld, Halloween Spooktacular is included with park admission. Dine With Shamu Halloween Spooktacular Brunch – Guests can celebrate with an immersive and memorable brunch experience at Dine With Shamu. They will enjoy seasonal items and reserved tables that bring them up close to majestic killer whales. There also are some Halloween surprises including a family photo in a decorative frame and a free cookie decorating kit. Prices begin at $28 plus tax for adults and $16 plus tax for kids. For more information, park hours and to purchase tickets, visit www.SeaWorldOrlando.com. Follow SeaWorld on Facebook, Twitter and Instagram for the latest Halloween Spooktacular details and information. 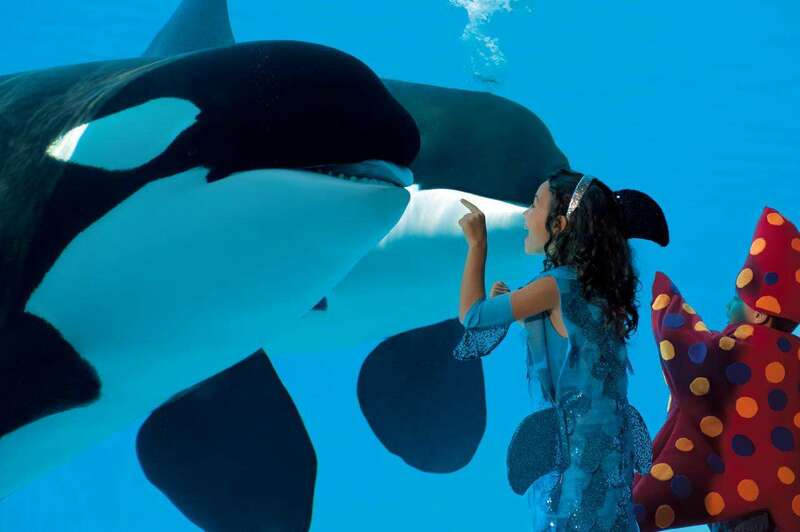 Join the conversation with #SeaWorld and #SeaWorldSpooktacular.